Expands and Enhances Standard 1 year warranty into 3 year warranty from date of purchase as follows: -Technical Support via Website - Same Day response time -Custom (800) for Technical Support -7-10 Day turnaround for Repair or Replacement for covered items. 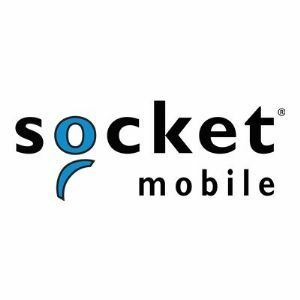 Socket Communications logos are registered trademarks of Socket Communications. All others trademarks and copyrights mentioned herein are the property of their respective owners.